¡NUEVOlution! 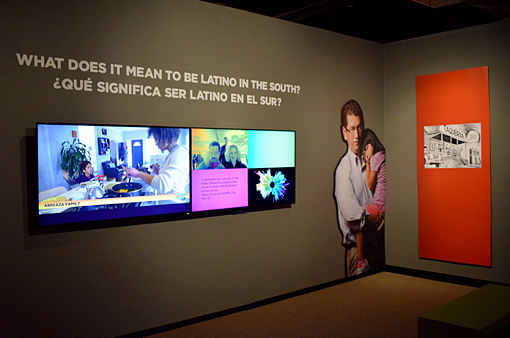 Latinos and the New South, presented in English and Spanish, explores the surprising ways that Latinos are shaping the South and the South is shaping Latinos. This new, temporary exhibition at the Atlanta History Center is insightful, informative, and challenges prejudice in a most heartfelt way. ¡NUEVOlution! explores all Latin cultures and their historic and modern roles in American and Atlanta societies and economies, as well as how those have influenced their own cultures. Personally, I hope that we all benefit from the best of all of those, and there's hope that that will—and is—the case. Over the last 25 years, the South has emerged as the nation’s most vibrant area of Latino growth, with Charlotte, N.C., and Atlanta among cities topping Nielsen’s list of metro areas with the fastest Latino population growth nationwide. 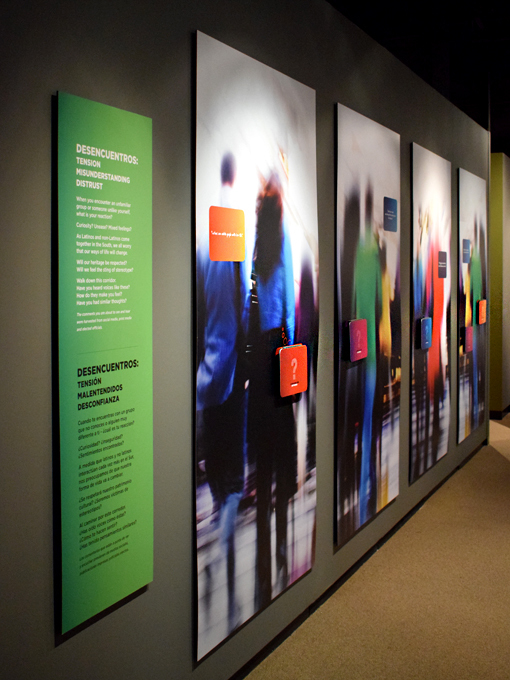 When you enter the exhibition, you see placard, placard, placard...read those and then proceed through a corridor that's going to challenge EVERY prejudice, by every culture, American, Latin, and every other culture in our great melting-pot country. Open the doors...don't be afraid...an open mind is a great thing! 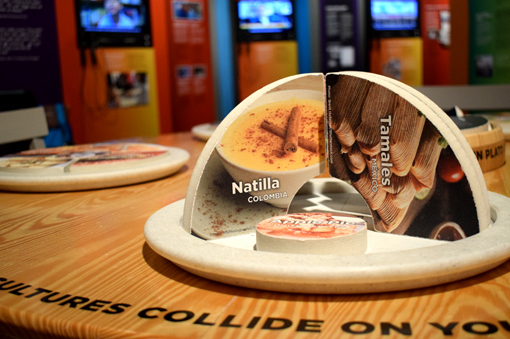 Round the corner and you'll enter one of the most interactive exhibitions I've ever experienced. Through videos, interactive displays and original artworks, the exhibition considers the complex issue of identity and historic tensions accompanying immigration. You even get to "cast your vote" as to whether or not the current administration is poised to create a state of equality for all the cultures that make up America. It looks at how music and culinary norms are influenced by blending cultures, and how in-migration is breathing new life into declining Southern towns, as it is has in the U.S. for the entirety of our country's history. If you ever saw the film A Day Without a Mexican (a lighthearted cinematic exploration), you have a glimmer of the influence, importance, and impact that Latin culture has on America, and what a treasure we'd collectively lose without it. The third section looks at an array of experiences – 17 altogether ‒ including origins, bridges, blending, struggle, cooperation, leadership, and fusion. 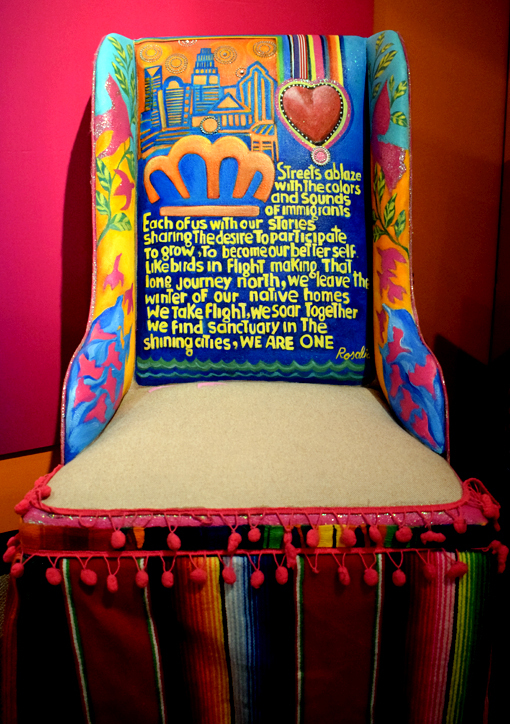 As visitors move through this section, themes such as faith, work, volunteering and activism, food, music and dance, and education appear through people telling their compelling stories in many ways. The final section provides an opportunity to sample more of the Nuevo South and the people, places, objects, and events that provide for such a dynamic region. Many of my fans know that my grandmother and great-grandmother were born on the Cherokee reservation in North Carolina, so while I could be quite angry about the genocide of "my people", I embrace—as did my ancestors—cultures unlike my own and make them my own. Anything less would be a non-enriched life. "America" and Atlanta is NOT the middle-aged white man that I look like outwardly. 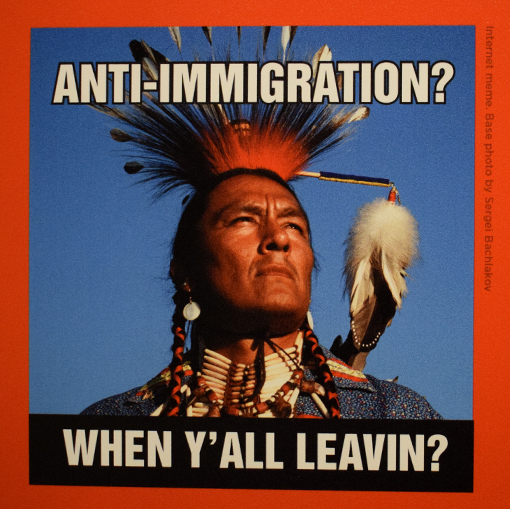 For me, I'm a Native American, English, Irish person who served in the U.S Navy, lived-in-Greece, has traveled the world, and has friends and loved ones from all over the globe, and would never, ever trade the experiences of other cultures that have enriched my life. I'm eternally baffled that any American would ever not embrace our multi-national, multi-cultural heritage and amazing lives as a result of so many collective cultures. 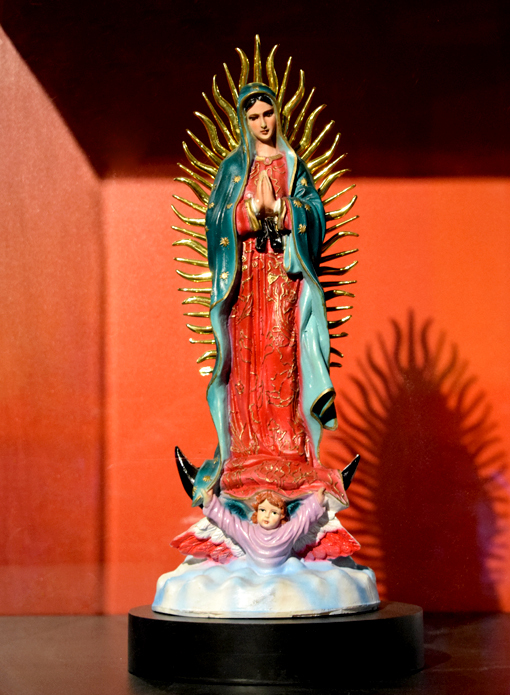 The Atlanta History Center also will present programming over the run of ¡NUEVOlution! 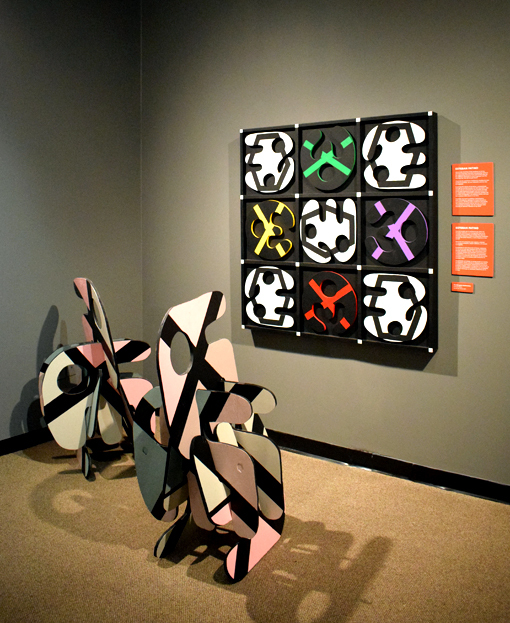 Latinos and the New South, now through Monday, December 31, 2018, including artist talks, family-centered storytelling and arts workshops. Thank you for sharing the post! This is very true.